A product with intense brightness and luminosity at all times. The perfect mix between a soft smokey and floral aroma with an intense flavor. 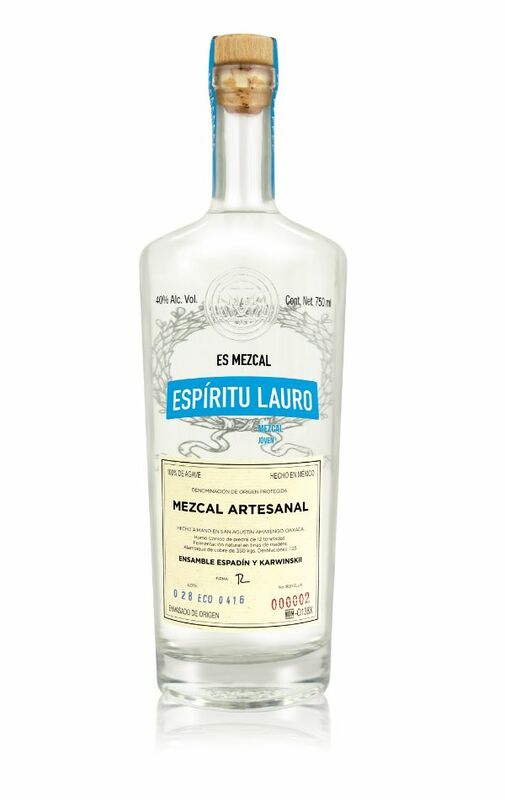 The aftertaste is the sweet and distinctive tone of the agave, this is the pride of origin.